Controversy over the disputed Cherokee identity of the artist Jimmie Durham—who is not enrolled in any tribe—has erupted this year as his major retrospective, organised by the Hammer Museum in Los Angeles, travels across the US. But the debate has also amplified calls for US institutions to address the scarcity of Native American art in mainstream contemporary collections and exhibition programmes. Gibson spoke at a panel discussion last month at New York’s Whitney Museum of American Art, the current venue of Jimmie Durham: at the Center of the World (until 28 January 2018), which considered the show as a springboard for institutional change. The museum has no department for Native American art and says in a statement that it “does not have a strong enough history of acquiring, displaying or promoting the work of Native artists”. It created an internal group of curators and educators last year to “advance this conversation” in its shows and permanent holdings. “Museums are becoming more inclusive, and not just in relation to Native art,” says Candice Hopkins, a curator of Documenta 14 this year, where indigenous artists and communities, such as the Sámi of northern Europe, were well represented. Hopkins, who is of Tlingit descent, from the Pacific Northwest, is co-organising the first major survey exhibition of contemporary Native American art from the 1950s to the present for Crystal Bridges Museum of American Art in Bentonville, Arkansas. 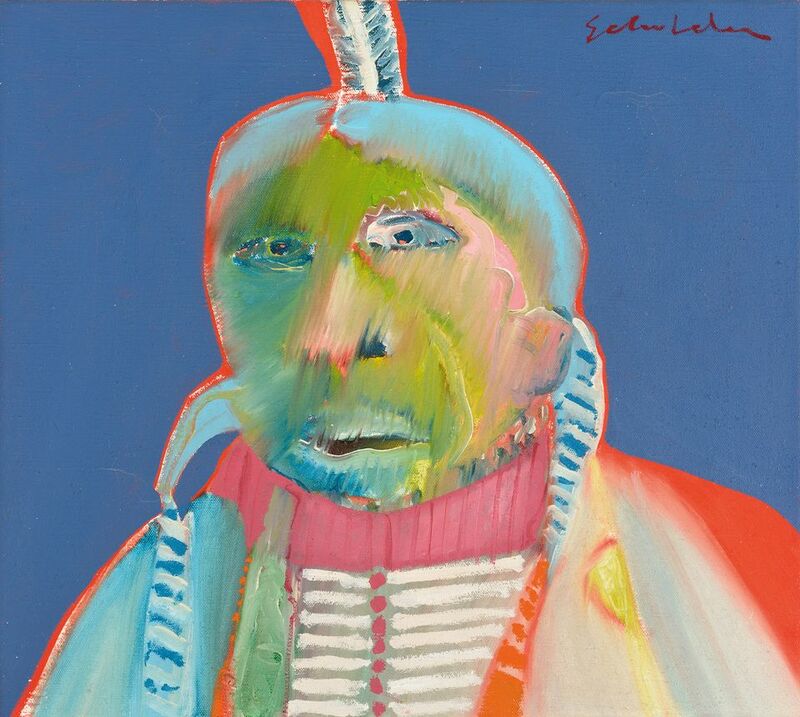 The show, of 75 works by artists such as Fritz Scholder and Kay WalkingStick, is due to open next autumn and travel to venues in the US and Europe. “There’s so much more going on right now than there was even ten years ago,” Gibson says. He credits the influence of Kathleen Ash-Milby, an associate curator at the Smithsonian National Museum of the American Indian in New York, who is a member of the Navajo Nation, and John Lukavic, a curator in the Native Arts department at Denver Art Museum (DAM). The DAM launched a residency for Native artists in 2012 and will mount a mid-career survey of Gibson’s work next year (Like a Hammer, 13 May-12 August 2018). Yet the rising interest in the field in the US “pales compared to events in Canada”, says the Regina-based artist and curator David Garneau, who is Métis, one of Canada’s aboriginal peoples. Unlike their US peers, indigenous artists in Canada are supported by government grants. Garneau says that the Canada Council for the Arts and other institutions “have engaged in a process of indigenisation” thanks to the country’s seven-year Truth and Reconciliation Commission. Its landmark final report in 2015 published 94 Calls to Action in areas ranging from healthcare to culture to “redress the legacy” of the abusive residential schools that removed indigenous children from their communities. This process “has been matched, even proceeded, by an increase in quality and invention in indigenous art practices”, Garneau says. The 150th anniversary of Canada’s confederation this year has led to exhibitions confronting the trauma of indigenous people, including Shame and Prejudice: a Story of Resilience, a nine-venue touring show of history paintings by the artist Kent Monkman of the Fisher River Cree Nation. 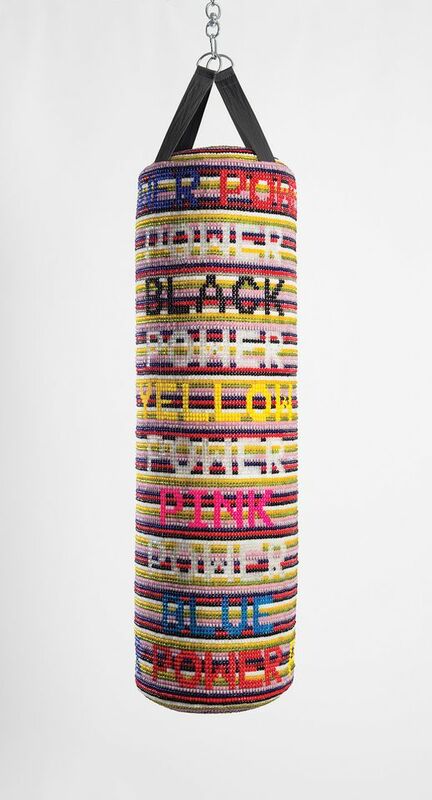 Meanwhile, the country’s prestigious Sobey Art Award was awarded to the Mi’kmaw artist Ursula Johnson in October for work that “redefines traditional materials and reimagines colonised histories”. On the international stage, the Inuit video collective Isuma has been selected to represent Canada at the 2019 Venice Biennale. Curatorial initiatives are also underway. The Art Gallery of Ontario in Toronto recently renamed its Canadian art department to cover Canadian and indigenous art and appointed the Anishinaabe-kwe curator Wanda Nanibush to a new post for indigenous art. She believes that indigenous curators “bring a deeper understanding of the history of indigenous aesthetics” and aims to give more “real estate” to contemporary indigenous art, in standalone displays and with works by other Canadian artists. “There’s very strong work being made [by indigenous artists] in Canada at the moment,” says Gregory Burke, the director of the Remai Modern museum in Saskatoon, which opened in October and will be the last stop for Durham’s retrospective next spring (23 March-5 August 2018). Collecting contemporary indigenous art is a “key priority” for the museum, he says.